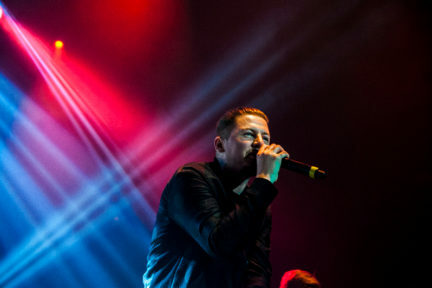 2014 has been a year of extremes for Professor Green. 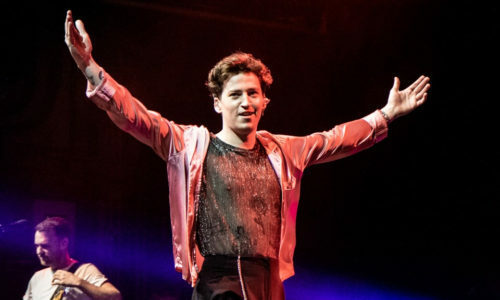 All within the space of 15 months, the Hackney-born rapper has been in a near-fatal car accident, received a driving ban and got married to Made in Chelsea star Millie Mackintosh. 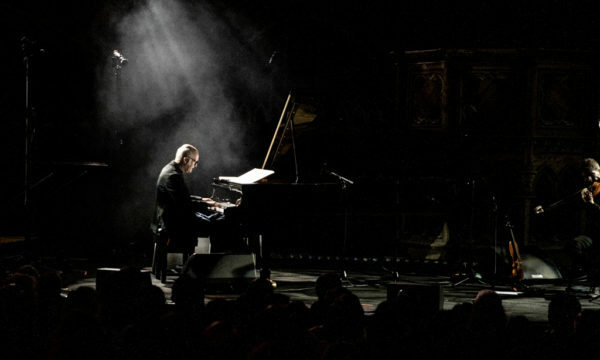 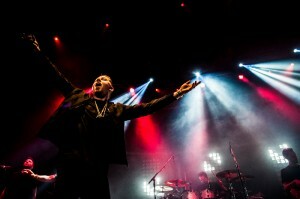 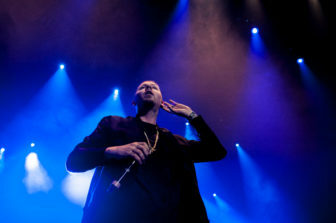 Between all that, Green has still managed to release his third album Growing Up in Public, featuring appearances from the likes of Tori Kelly, Rizzle Kicks and Example, and after months of rescheduling tour dates, the rapper was finally ready to bring his posse to Camden for a long-awaited performance at The Roundhouse. 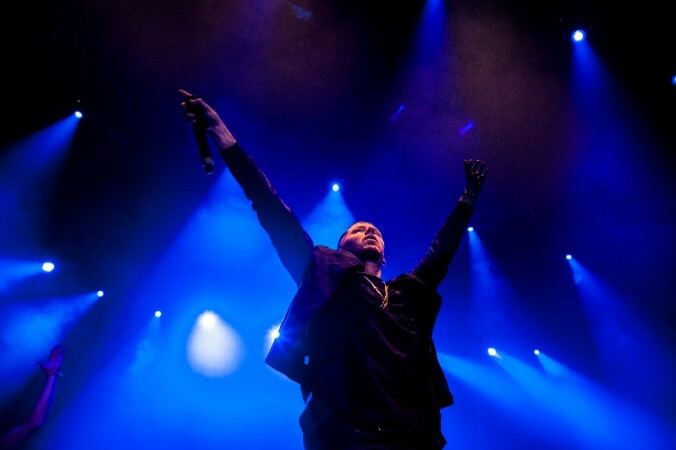 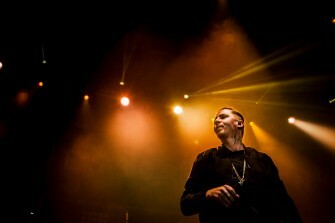 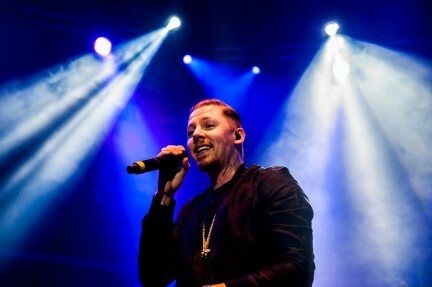 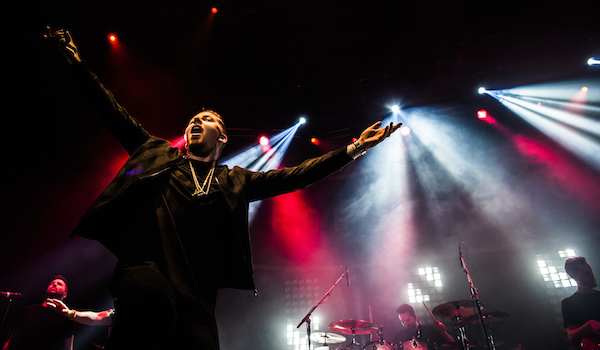 The young crowd could hardly contain themselves when Professor Green took to the stage, screaming and cheering as he opened the set with the new album’s lead single Lullaby, a touching track that deals with depression and the loss of his father. 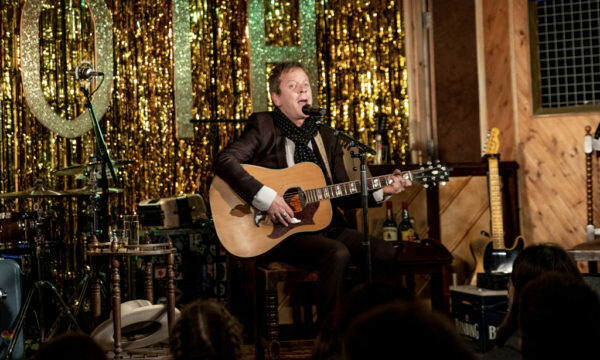 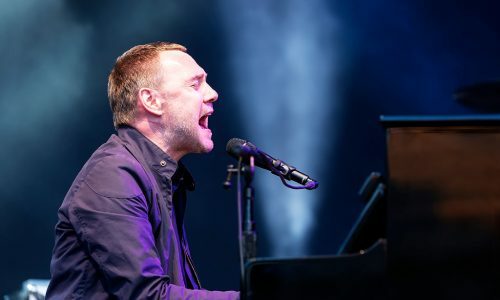 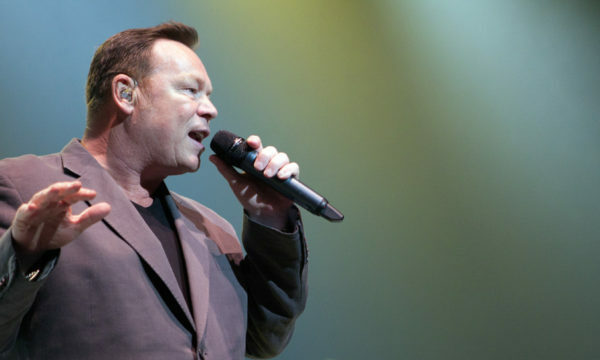 Green continued to share his new material with the audience, but it was of course the classic hits I Need You Tonight and Just Be Good to Green that sent them wild. 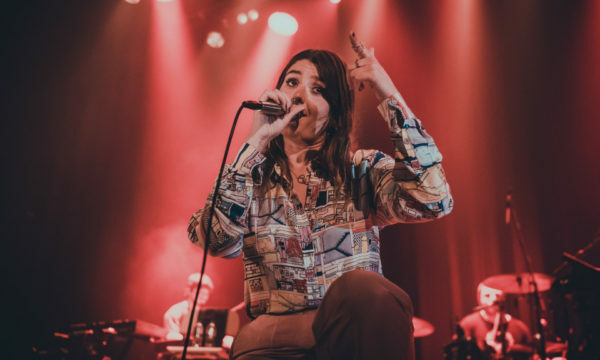 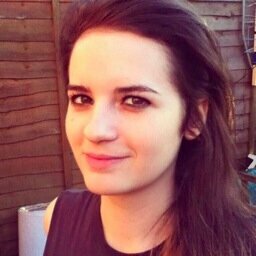 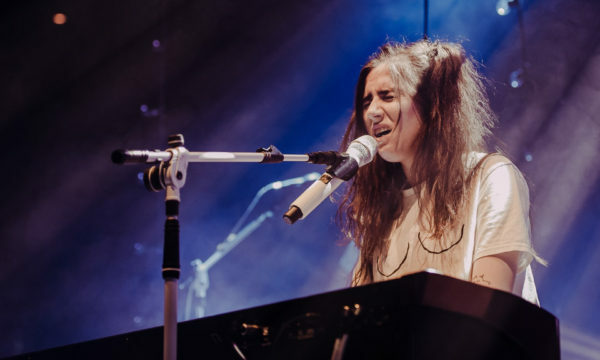 Backing vocalist Katie Holmes-Smith almost stole the show with her impressive vocal ability and performance of Remedy. 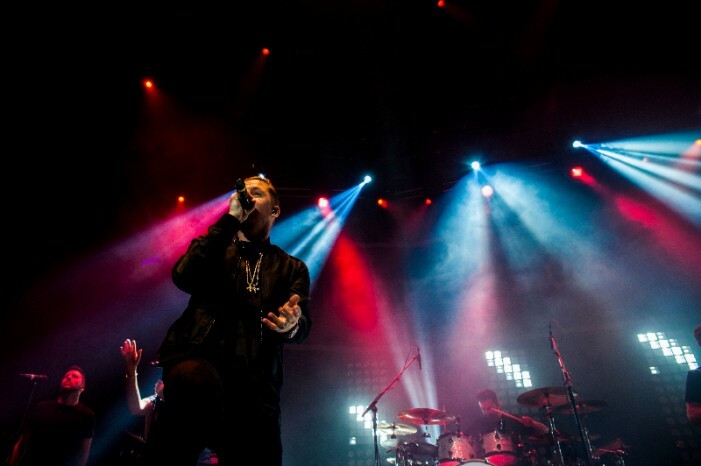 Mid-way through the set, the Professor was joined by Rizzle Kicks who sang, rapped, danced and fell about the stage during Name in Lights to the crowd’s delight. 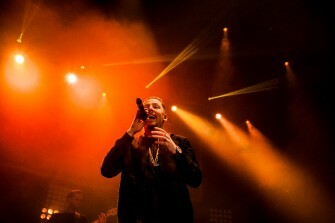 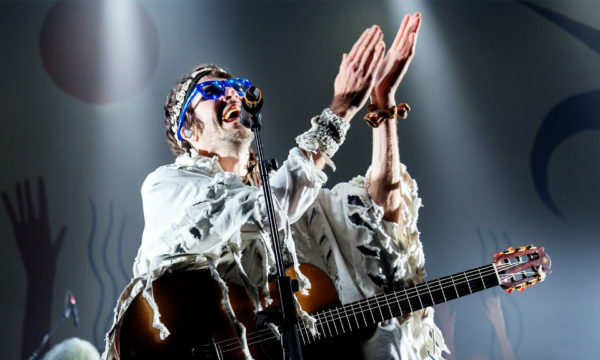 Towards the end of the night, the rapper gave heartfelt thanks to the supportive London crowd, at one point diving in to receive some enthusiastic grabbing and stroking from eager fans. 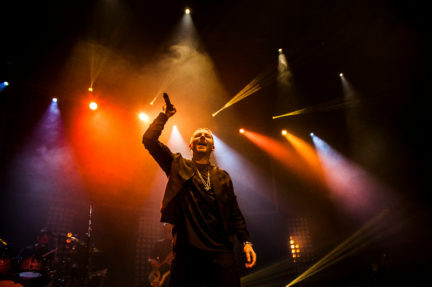 The spotlight went up on Green’s grandma as he gave her a special shout out and apologised for “talking about marijuana”, before thanking his wife and pointing up to Millie Mackintosh in the VIP area. 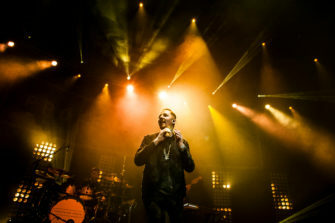 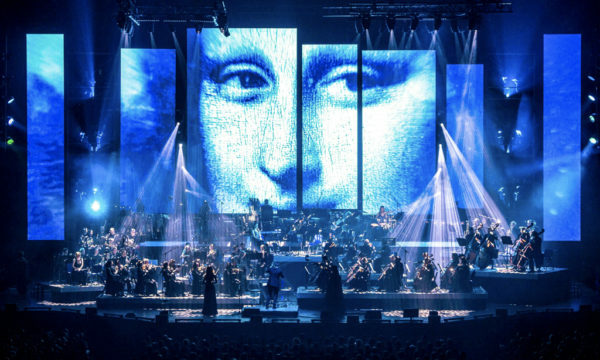 During the encore the crowd heard the familiar opening notes of Read All About It – and to everyone’s surprise, Emeli Sande took to the stage for a sensational duet. 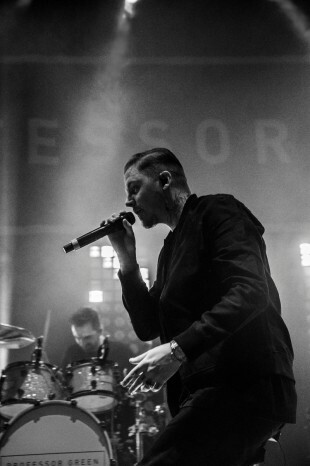 Love him or hate him, Professor Green always manages to bounce back – and we’re sure we’ll be hearing a lot more from him in 2015. 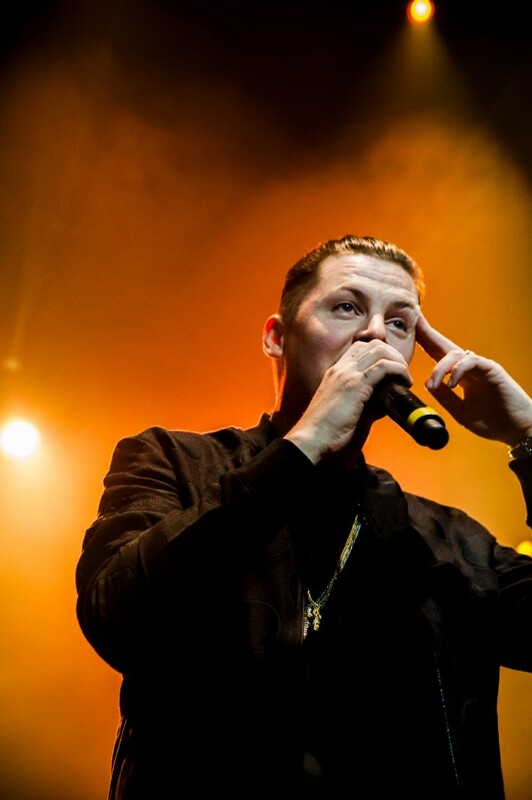 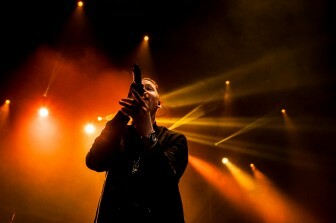 For further information about Professor Green and future events visit here.